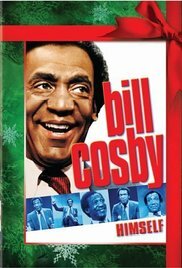 A 1983 stand-up comedy film featuring the comedy of Bill Cosby. Filmed before a live audience at the Hamilton Place Theatre, in Hamilton, Ontario. Cosby gives his comedic views on people who drink too much &amp; take drugs, going to the dentist, marriage and parenthood.